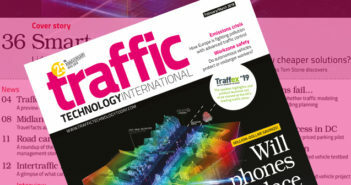 Arizona-based developer of mobility apps, data analytics and transportation management systems has revealed that it will be launching its new TOTAL MOBILITY platform in the first part of 2019 to help agencies reduce traffic congestion and manage multimodal services. 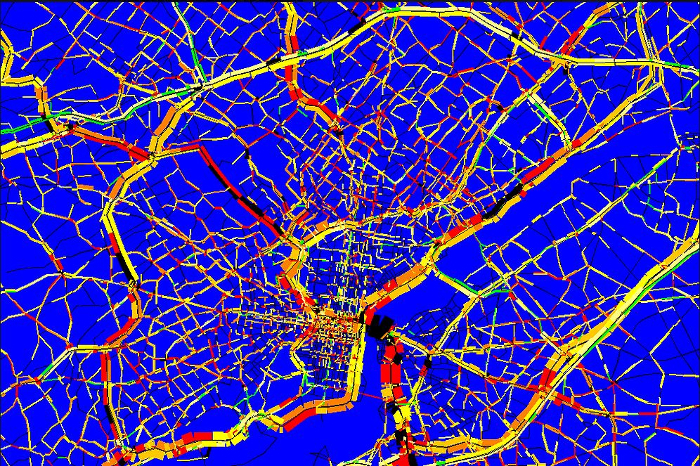 Powered by AI-based algorithms, data analytics and behavioral economics, Metropia’s TOTAL MOBILITY platform provides a multidimensional demand management framework (route, departure time and mode) to support transportation system congestion-management strategies and policies. 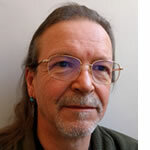 The platform allows agencies to implement expanded Active Demand Management (ADM) strategies through a wealth of new and enhanced tools, better assess and understand system-wide benefits through robust analytics, and deploy an integrated ADM and Transportation Systems Management and Operations (TSMO) framework. In most US markets, commuter behaviors and motivations are out of sync with transportation system management goals and mode operator capacity and capability. 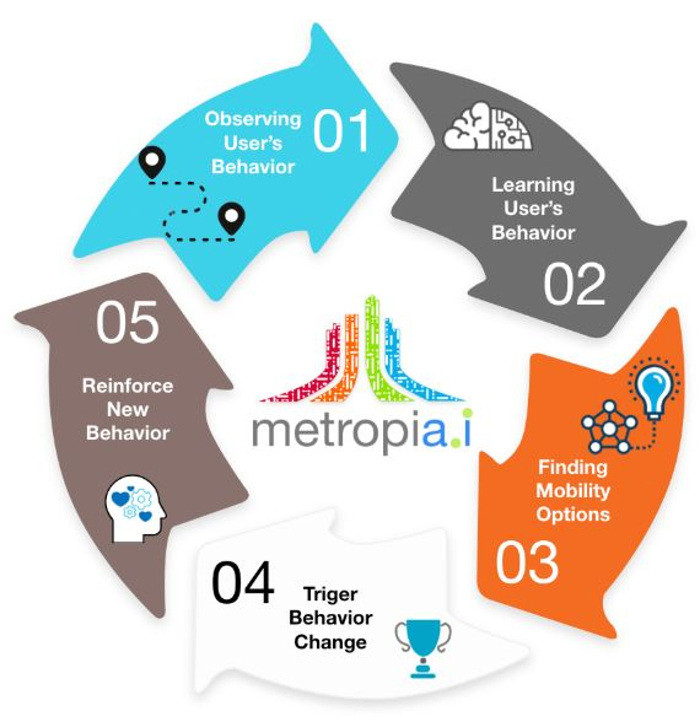 Metropia aims to align the interests of these three disparate stakeholder groups through the deployment of a single platform. TOTAL MOBILITY will enhance TSMO by harnessing emerging shared mobility features and services to solve ADM challenges, while dynamically addressing traffic congestion and meeting transportation agency goals. TOTAL MOBILITY marks the introduction of Metropia’s Mobility-as-a-Service & Tool (MaaS&T) concept, in which all participating entities not only contribute to the improvement and sustainability of urban mobility, but also benefit from their participation in this ecosystem. The TOTAL MOBILITY platform’s five core components, INDUCE, JOURNEY, DynusT, ASSESS and GALAXY, start with agency ambitions and work together to intelligently and dynamically motivate individual commuters through the process of adopting alternative modes of travel in support of achieving those goals. 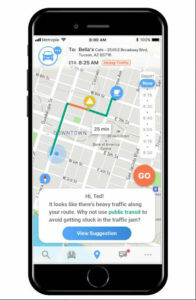 With the launch of the TOTAL MOBILITY platform, combined with the release of an updated version of the company’s app in the first quarter of 2019, Metropia will be adding driver navigation support in 175 cities across North America. This will enable users to travel freely from city to city, all the while using Metropia’s turn-by-turn navigation or by linking transit services through regional corridors. TOTAL MOBILITY’s AI also learns a user’s travel patterns to predict and present their upcoming travel plans in-app, eliminating the need for the user to input their origin, destination and departure time. The Metropia app will also offer full multimodal support, providing dynamic step-by-step navigation to commuters taking buses and trains, biking, ride-hailing and carpooling, as well as intermodal transit support, combining modes such as carpooling to a park-and-ride lot. Complete travel times and costs will help commuters better weigh their options to make well-informed decisions. Using AI and predictive algorithms, the new app will recommend convenient, cost-effective alternative modes of transportation that compliment a user’s known travel patterns and preferences. In addition, information tiles are periodically and strategically shown to inform a user of how they might benefit from switching to an alternative mode. This same AI capability also serves as the backbone of the company’s DUO social carpooling mode, which helps introduce passengers and drivers who share common routes and schedules for a potential shared ride.